Valerie Jarrett is an African-American woman who was appointed as a senior advisor to former President, Barack Obama. Having a position in the White House calls for a fair share of critics, but there was one in particular that really caught the eye of the public – Roseanna Barr. Barr tweeted out a racist comment towards Jarrett that lead to a cancelation of her revival show, Roseanne after it had proven to be very successful on ABC. Jarret had talked to a crowd at an MSNBC town hall meeting about her conversation with Bob Iger. “Bob Iger, who’s the C.E.O. of Disney, called me before the announcement,” she added. “He apologized. He said that he had zero tolerance for that sort of racist, bigoted comment, and he wanted me to know before he made it public that he was canceling the show.” This was a smart move and the best decision for Disney who was looking to diversify and changeup stereotypes. Months after the news broke that Roseanne was canceled, a spinoff was announced. 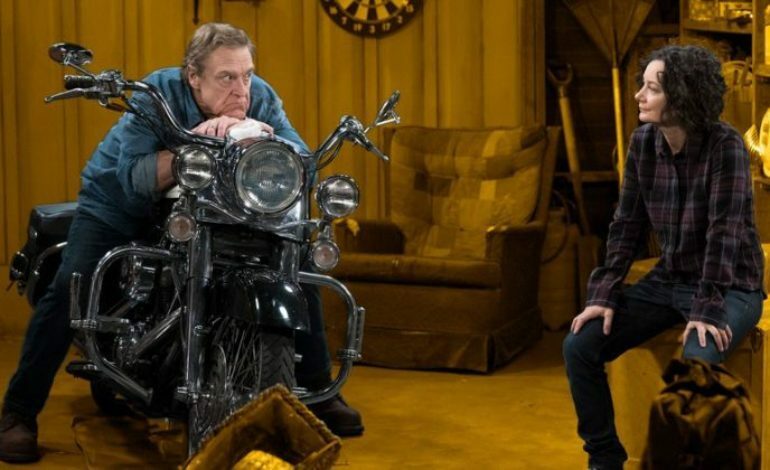 The Conners, saw its debut last night on ABC without Roseanne. Viewers wondered how the show would address Roseanne’s absence on the show. We finally got our answers in the premiere. Roseanne had died from an opioid overdose. The decision did not sit so well for Roseanne as we can see evidently from her tweet last night. The Conners drew in a 2.3 rating amongst 18-49 years old. Overall, they took in 10.500 million viewers.